MOSCOW, December 21. /TASS/. 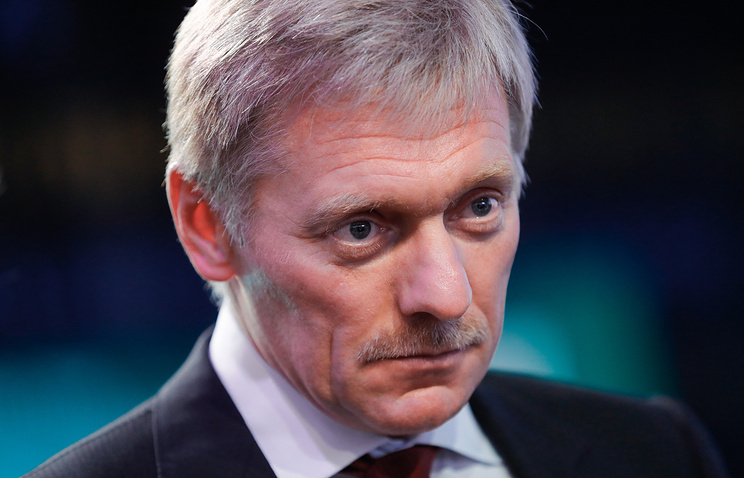 Lethal weapon supplies to Ukraine may motivate ‘loose cannons’ to unleash additional bloodshed in Donbass, Kremlin spokesman Dmitry Peskov said on Thursday. "Perhaps, this [lethal weapon supplies] will once again motivate loose cannons among those nationalists who are solely seeking to switch over to a use-of-force method to settle the situation in Donbass, an absolutely dead-end technique, which would unleash bloodshed again," Peskov said. Moscow’s stance on such possible deliveries has not changed, the Kremlin spokesman said. The Kremlin press secretary added that official rebuttals in media reports about preparations for such weapon deliveries had started to come from Washington. "So far, no decisions have been made [in the United States] on this score," he said. The Washington Post said earlier citing its sources in the US government that the Department of State had approved a commercial license for exports to Ukraine of Barrett M107A1 sniper systems, munitions and spare parts for them to the tune of $41.5 million. "We have crossed the Rubicon, this is lethal weapons and I predict more will be coming," the newspaper cited a senior congressional official. The US Department of State has confirmed the licensing commercial export of US-manufactured lethal weapons to Ukraine. "The Department of State has licensed the commercial export of a limited number of small arms and light weapons to Ukraine from US manufacturers," a State Department official told TASS on Wednesday. According to the official, Washington has "never had any policy that restricts such commercial sales." "The United States reviews requests for sales and export license applications on a case by case basis and this one was no different," he said.